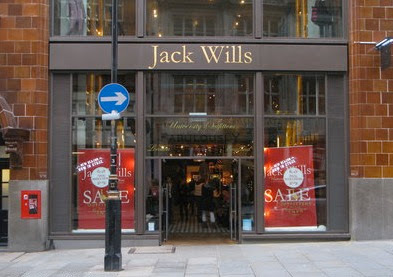 Jack Wills–University Outfitters is a British retailer that sells preppy casual wear to high school and college students. It is Britain’s answer to Abercrombie & Fitch. In fact, every aspect of Jack Wills from the catalog and pricing strategy right down to store design bears a strong resemblance to the American rival. Dim the lights way down and replace the Union Jack by the star-spangled banner – or the weird pheasant logo by a moose – and there is your A&F. I've always wondered who shops at Jack Wills and so I ask one of my friends, an English woman in her early 30s, for her opinion. This is what she says: “Everything there is so incredibly overpriced – I’ve never even set foot in any of the stores in London. Then again, I'm not their target customer. And if some rich private school kid wants to drop £80 on a polo shirt, he’d go to Abercrombie instead. At least you get the American cachet.” My friend does have a point. Jack Wills arrived in Hong Kong last November and set up shop at Leighton Centre that has recently gone through a major facelift. What used to be a depressing arcade of mattress stores and washing machine dealerships is now a glitzy line-up of trendy designer boutiques, including G-Star Raw, SPORT b., Hydrogen and Shine. Even though I don’t shop at any of these stores (I am almost twice the age of the average shopper there), they give the otherwise sleepy neighborhood a welcome boost. Seven months since its opening, Jack Wills is struggling – at least from what I saw. 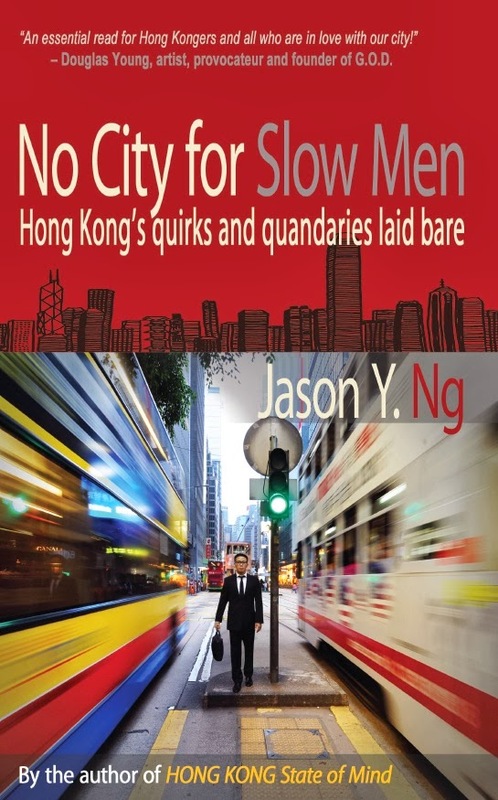 I walked into the Causeway Bay store on a balmy Saturday afternoon and I was one of only two customers inside. The sales staff, looking visibly bored, out-numbered shoppers three to one. Some of them had given up on hard-selling and resigned to filing their fingernails and chatting with each other in the corner. 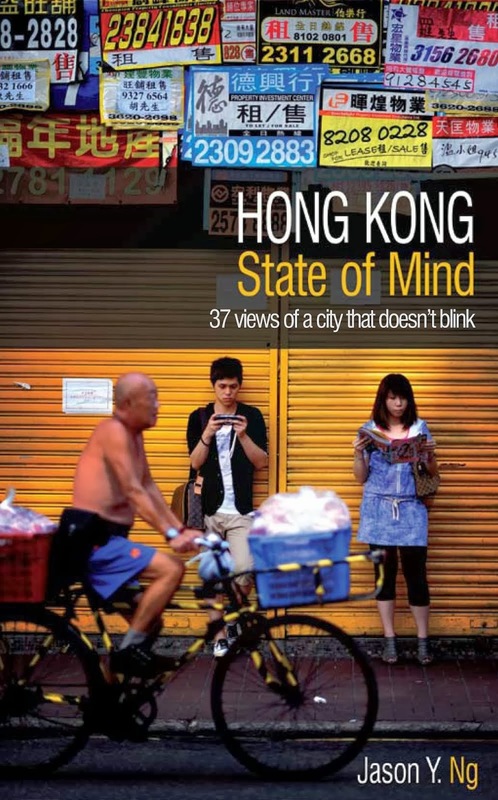 Pricing is the main issue there: a pair of grungy shorts costs HK$750 and a basic polo shirt HK$620. Perhaps Jack Wills has over-estimated what Cool Britannia is worth to the average Hong Kong person. 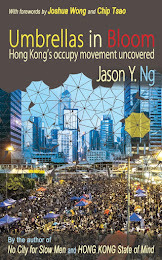 And perhaps 15 years after the Handover, Anglophilia has all but lost its traction in Hong Kong. 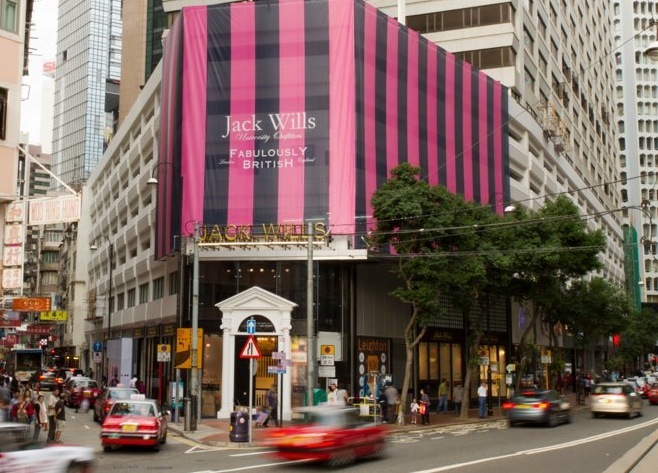 Jack Wills has another location at Harbour City. With the influx of well-heeled Mainland tourists every week, I hope the Kowloon store is doing better than the one in Causeway Bay. In a few weeks’ time, however, Abercrombie & Fitch and Hollister will unveil their flagships on Pedder Street and Hysan Place, which will draw young customers further away from the British label. When that happens, the pheasant will need a lot more than a cane to stay standing. UPDATE: Since my dire prediction for the "fabulously British" university outfitters a year ago, things have gone form bad to worse. Poor Jack has a new room-mate and his name is Ronald. 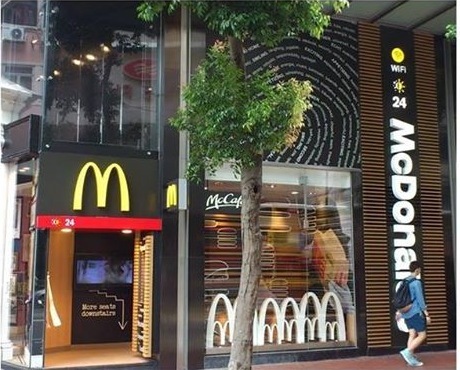 A few weeks ago, Leighton Centre took back half of Jack Wills' store space and gave it to, all of tenants, McDonald's. With Topshop, Hollister and A&F in town, there is simply no market for overpriced sweatshirts. The label must be planning its exit strategy right about now.